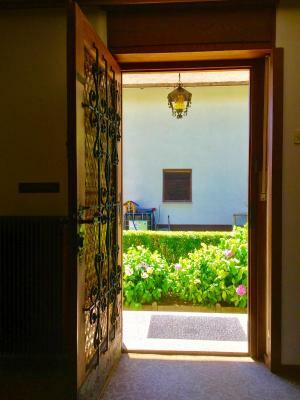 Lock in a great price for Villa Mint&Lavender - rated 9.5 by recent guests. Location is great, rooms and beds super comfy! Owner is super sweet. We have a great time! Lovely homemade breakfast and all the privacy you need. Katya was a superb host, she always went out of her way to help you have the best time possible in Bled. She knew where to eat, what to do, and even gave us free bikes to borrow and delicious homemade pastries every morning. The rooms were immaculately clean and cosy. 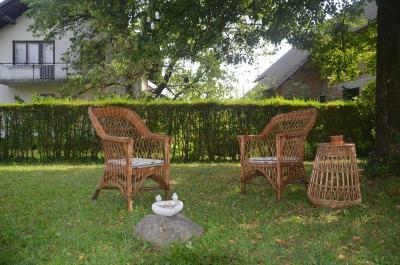 It was great value for money and a beautiful location close to Bled centre and Vintgar Gorge. Thank you Katya for an excellent stay, sorry our review was a little late, we will attach photos of our trip and your cat! Please send us your recipe for the Russian pancakes! Tom & Shannon. Amazing service. Even breakfast in bed. The owner was so kind and thoughtful and helpful. Her recommendations for places to see and explore were absolutely spot on. 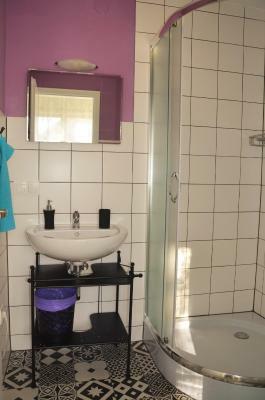 The room is extremely organized and clean, it is confortable and delightful. It is a little far from centre (15 to 20 minutes walking), but it's a pleasant walking, and considering the very peaceful neighboorhood, I didn't see that as a problem. The host is very friendly and helpful, she cooks a delicious handmade breakfast and also gives a lot of information about places to visit around Bled. Katja made us feel very welcome. The room was very comfortable and clean with a balcony where you can relax. 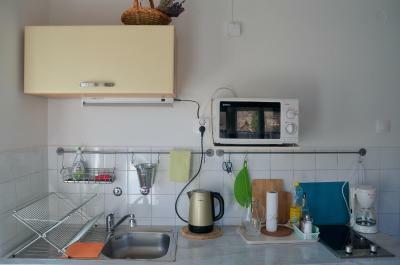 The shared bathroom and kitchen were also clean and cosy. 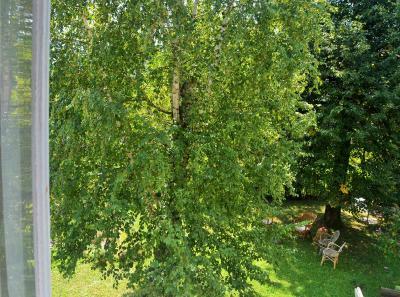 The property is only a 1,3 km walk down to the lake and the neighborhood is nice and quiet. As we left really early Katja brought us some delicious pancakes in the evening to have for breakfast. The hostess was wonderful. She wonderfully accommodating and gave us lots of information about things to do, hikes in the area, local restaurants etc. She was very kind and clearly wanted her guests to feel at home. 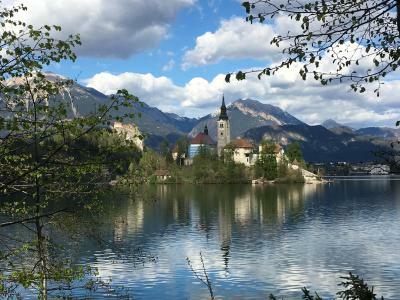 The location was fantastic as it was within walking distance of the castle, the lake and also a nice hike to the gorge was nearby. 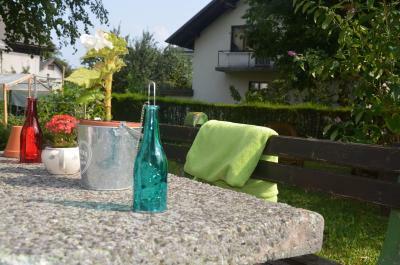 Everything was clean and comfortable and it was a very pleasant stay. I would highly recommend this place!! The host was super amazing! We arrived very late and she still provided us all the needed information and was very kind and thoughtful. And the breakfast was super delicious. Thank you, Katya! 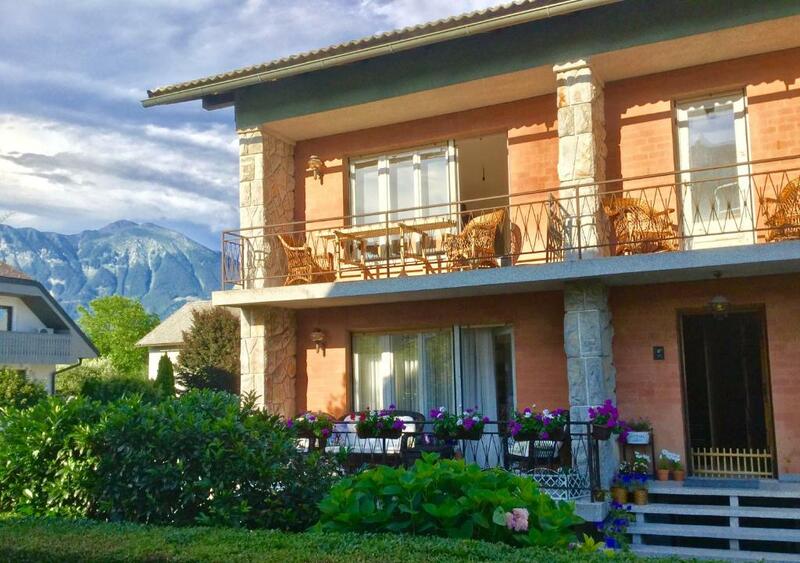 Villa Mint&Lavender has well-equipped accommodation boasting free WiFi in Bled, 1.1 miles from Bled Castle and 1.2 miles from Sports Hall Bled. 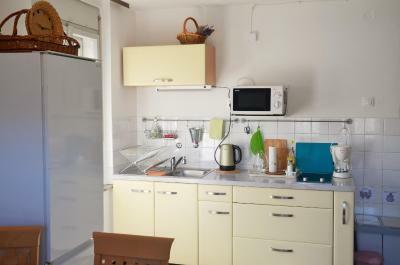 There is also a kitchenette in some of the units equipped with a fridge and stovetop. 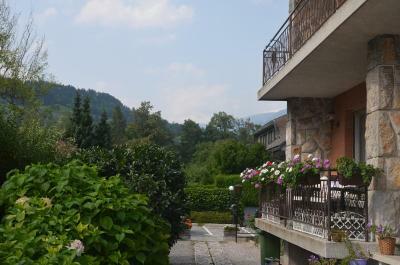 Skiing, cycling and hiking can be enjoyed nearby, and a bicycle rental service is available. 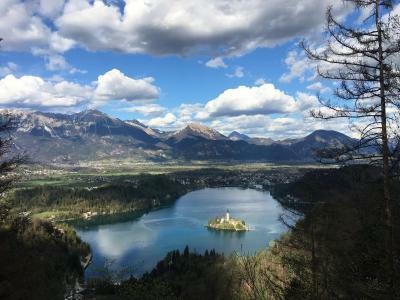 The Bled Island is 2.6 miles from Villa Mint&Lavender. 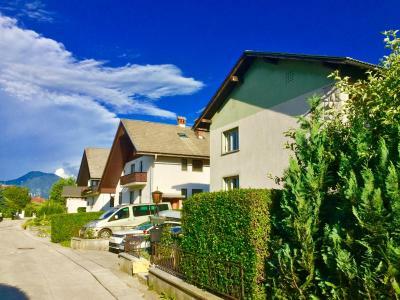 The nearest airport is Ljubljana Jože Pučnik, 23 miles from the accommodation, and the property offers a paid airport shuttle service. 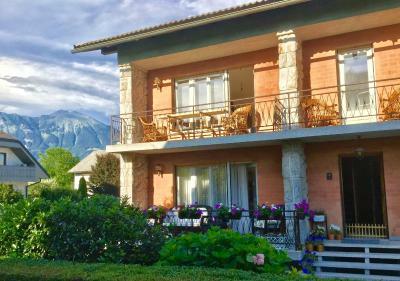 Villa Mint&Lavender has been welcoming Booking.com guests since 2 Jul 2017. 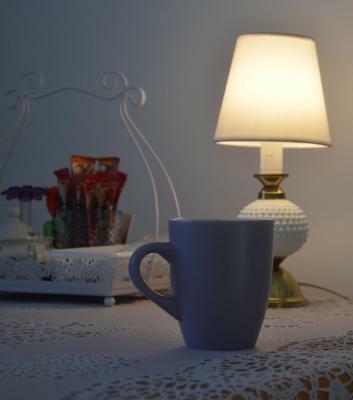 When would you like to stay at Villa Mint&Lavender? House rules Villa Mint&Lavender takes special requests - add in the next step! Please inform Villa Mint&Lavender in advance of your expected arrival time. You can use the Special Requests box when booking, or contact the property directly with the contact details provided in your confirmation. Nothing to complain at all! 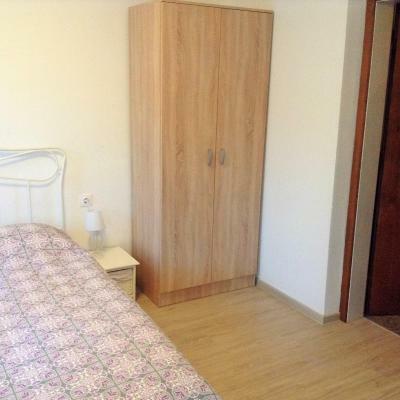 Very friendly house owner who is meticulous and attentive and clean rooms and kitchen. Lovely hospitality. Thank you for a great stay. Very clean and would return. Delicious pancakes. A very cute cat also!